When beginning league or tournament play, starting out on fresh oil conditions can be tricky. If you’re not ready when competition starts, you’ve already lost pins off of your set before you’ve even thrown a ball. Every shot in practice time needs your best and most ready shot to gain a fair understanding of what the lanes are giving you. One thing you can do to accomplish this is to test the bowling approach before your practice time starts. 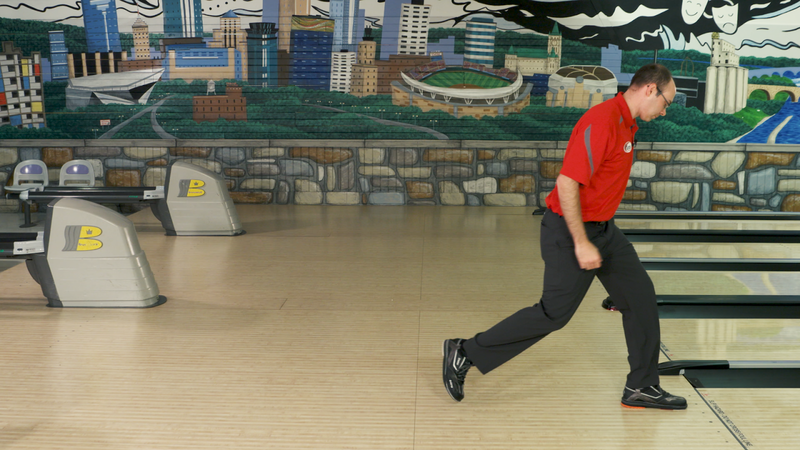 In this Quick Tip, Coach Erik Vermilyea with Track demonstrates how to check bowling approaches. First, get your shoes on and walk onto the approach. Then, walk up to the foul line and slowly do a short slide to the foul line.When you are comfortable with the short slide, then begin doing your full natural slide. This test will determine whether the bowling approaches you are bowling on are sticky or slippery. Depending on the test results, you’ll likely find yourself adjusting your shoes. You can use a wire brush to get more slide from your shoes or if you have interchangeable shoes, you can put on a new sole or heel to achieve more and less slide on the bowling approach. Remember, every shot counts. If you are not already testing the approaches before competition start now. Check out these other great videos on equipment choices and learn more on interchangeable bowling shoes if you are considering an upgrade in performance. A warm up routine is another great way to make every shot count before competition starts so be sure to check out how our coaches get ready. 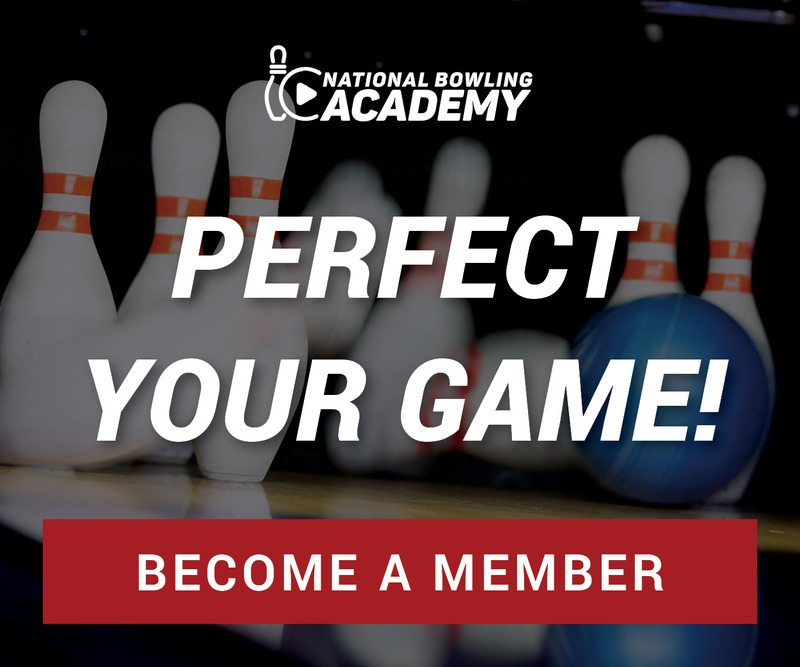 We hope you liked this video from the National Bowling Academy and make sure you check out more free videos like it on our free videos page.